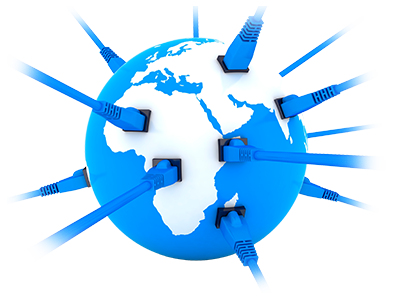 At Seke Webhost, we do not only distribute domains. We provide top domain management services. We also supply a FREE domain name with all of our cloud hosting plans. 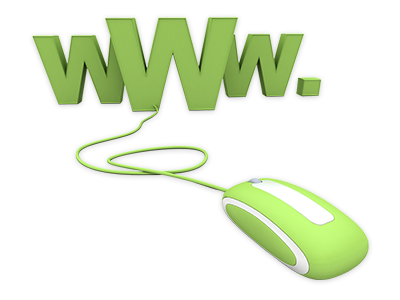 With Seke Webhost, you can acquire a new domain for your personal web site at a price you are going to like. 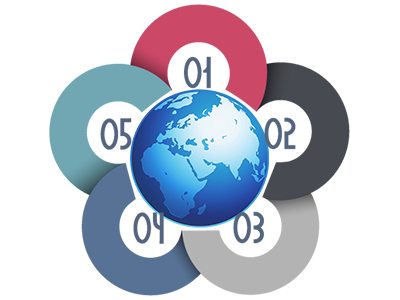 You can choose among more than 50 universal and country–code domain extensions. 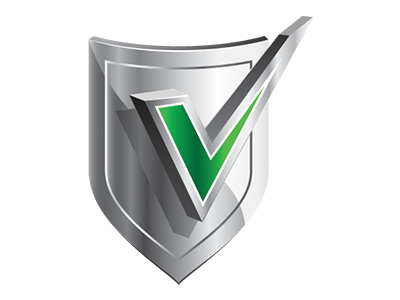 To get control over all of your current domains, you’ll have our user–friendly Domain Name Manager tool at hand. It’s going to help you instantly customize your WHOIS details, to divert a domain to an alternative host, to transfer a domain you have registered with a different company and many more. We also have an exceptional offer for you. 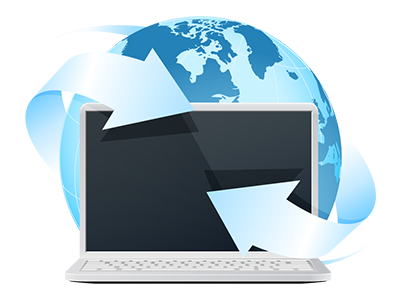 With each and every one of our shared web hosting packages, you can find a free of charge domain name for life. You will be able to manage all its settings and to create a web site for it inside your account with only a mouse click. Our Domain Manager will grant you total control over multiple domains. Simply pick the domain names whose settings you need to customize and after that select the action that you’d like to execute. You will be able to renew the specified domains, to update their WHOIS information and even to edit their name servers simultaneously. Our Domain Manager comes with a huge set of features for managing all your domains Using its intuitive interface, you can lock and unlock your domain, edit its DNS records and your WHOIS details, create an unlimited number of subdomains or begin a domain name transfer procedure straight away. For the sake of convenience, the Domain Manager tool is incorporated into the web hosting Control Panel. From there, you can even hide your domain name registration info with the ID protection feature and secure your Internet shop with SSL certificates. With the Domain Manager, you will exert total authority over your domain name’s DNS settings. You can quickly change different DNS resource records, including A, AAAA, MX, NS, etc. records. Setting new DNS resource records is incredibly easy. And in case you need to revert a DNS entry to its former status, you can achieve that with only a single click of the mouse. Through the Domain Manager, you’ll be able to also direct your visitors to different parts of your website depending on their physical whereabouts. According to rules stipulated by ICANN, the WHOIS info associated with your domain is publicly disclosed and your personal or corporate details can be seen online by anybody. To help you conceal your domain name registration information from the public, Seke Webhost offers you a WHOIS protection solution at a very attractive price. In the Domain Manager, simply specify the domain name that you’d like to protect and after that click on the ID Protect icon on the right to activate this feature. You need to remember that this specific service is available solely with these TLD extensions: .info, .biz, .co, .co.za, .me, .tv, .pro, .cc, .net, .we.bs, .com and .org. With the Wildcard functionality available in the Domain Manager, you’ll be able to make all the hosts that you have under a specific domain load the main page of your website. This functionality can be really useful if you need to use a multisite application on your web site, or if you need a specific subdomain to direct to the index page of your website. You can activate a wildcard domain name with a click of the mouse via the Control Panel–integrated Domain Manager interface. You just need to push the Add Host button on the right and you’ll notice the Wildcard option at the bottom of the dialog box. 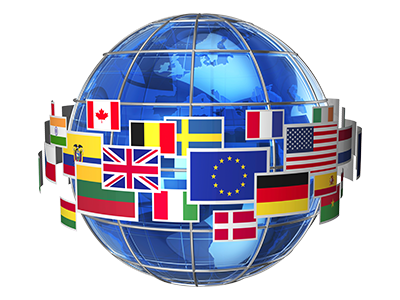 Using the GeoIP redirection tool built into the Domain Manager, you will be able to point a certain language version of your site to a particular geographic region. It features an easy–to–use point & click interface where you don’t need to fill any code. You just need to insert the place of residence of your future web site visitors and also the URL that you want to load for those visitors. For instance, if you’ve got a German version of your web site at de.your–site.com, you’ll have to type it in the URL field and then select Germany as a preferred target market. This way, if a visitor coming from Germany opens your site, they will see de.your–site.com and not your–site.com. Not sure which domain name to buy? Have a look at our domain name price comparison table. Find out more on the TLDs our company offers. Find out what’s the minimal registration period or whether you can get yourself WHOIS protection for your domain. You have some questions? You should give us a call anytime. © Copyright 2003-2019 SEKE WEBHOST. All Rights Reserved! Our website will install cookies. By proceeding to browse this site you are agreeing to our usage of cookies. Find out more here.